Last year when I was in the market for a new ukulele, I was hungry for information about my favorite models. KoAloha has always been among my top ukulele brands, but their website was a frustrating “Coming soon” message for WAY too long. I just checked on a whim and found there’s actually a site there now. Don’t be fooled by the still-present “Coming soon” message on the home page. Just scroll down. Good information on their models and nice job on the site in general. Elof & Wamberg are an ukulele and acoustic bass duo from Denmark. Their first album was released in 2012 and the latest, titled Byen Sover, came out this past November. If you liked the first album, you’ll like the second, too. These guys have a unique and wonderful sound, blending jazz, Danish folk and reggae into spare instrumental songs featuring just ukulele and upright bass. 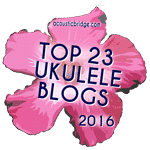 If you want to read more, check out the incredibly detailed review over at Live ‘Ukulele. And, just for fun, here’s a video of them playing live recently while a lady does the Elaine dance from Seinfeld. If you dug through the Spotify playlists and mixtape from Al Wood at Ukulele Hunt the other day, you may have stumbled across Gwin Edwards. He’s got two albums on Bandcamp. St Guinefort etc. is ukulele music and Archetypes, the more recent, heavier on the guitar. Al Wood compared Edwards to “what Nick Drake might have sounded like if he played the ukulele”. It’s a fair comparison, and his guitar music reminds me of Jose Gonzalez. If those references sound interesting to you, give him a listen. In one of Uke Hunt’s recent Friday Links post, Al pointed out his most recent Spotify playlist. These playlists are a great place to find good ukulele music. What I wasn’t aware of was his page of all the Spotify playlists in one place, and a mixtape he created a while back. Good stuff to explore on Spotify if you’re looking for ukulele music. 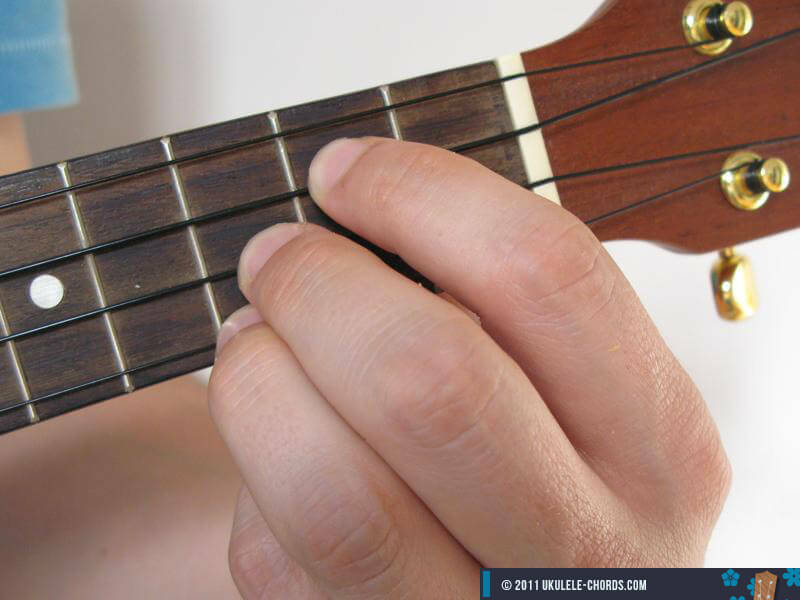 Ukulele Chords is a library of ukulele chord charts in various tunings. 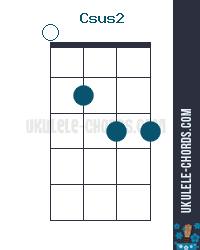 Ukulele Chords API allows developers to query and publish ukulele chords diagrams (and/or additional infos like intervals, difficulty, etc.) on their website. We’ve added this API to the Music category. Check out the API details and docs, along with a PHP code sample, at ukulele-chords.com/api.